It's a boring Friday night in (We are preparing for a wedding tomorrow which means I need to make sure i'm rested) and the football is on, so I am doing a spot of virtual shopping. Nothing else for it. 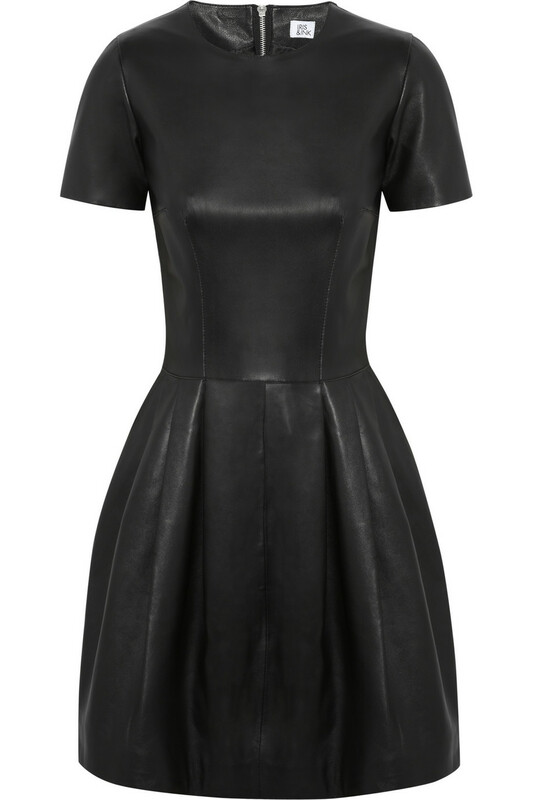 Instantly love this, the perfect leather dress by Iris and Ink. (I have been looking for the one for ages.) Perhaps not the most suitable maternity attire but definitely motivation to get back to pre-pregnancy shape after #2 arrives. Think I might just get it so I have something to work towards....I quite like those blue boots too. 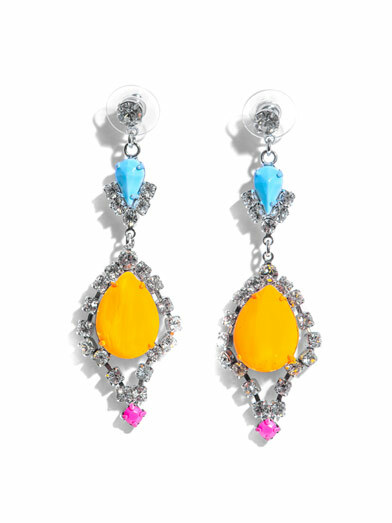 Some shopping inspiration, just in time for pay-day. We are all allowed a little treat (or two) once a month, right? A styling tip: Shop for looks rather than individual items. I always find that those spur-buys result in unworn clothes with nothing that goes with. For those of you that refuse to give in to a branded baby bag. Snap it up here. Isabella Oliver, Ruched maternity tank. Was £95. Now £66. Zoe Karssen, Born Wild T-shirt. Was £58. Now £40. Topshop maternity, slash back silk shirt. Was £48. Now £30. 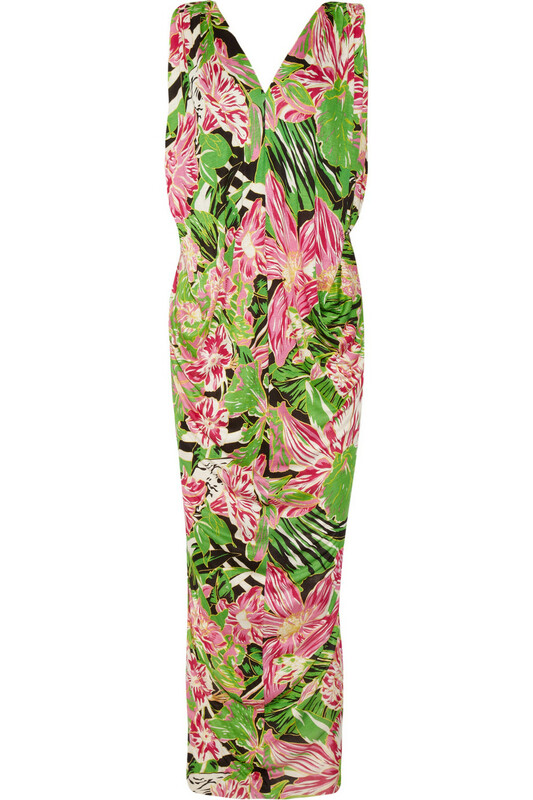 Carven, Floral tie-front dress. Was £270. Now £135. Yippee. The sun is finally shining and it's hot enough for bare legs! Time for a summer wardrobe update - A different maternity look for everyday of the week. 1. 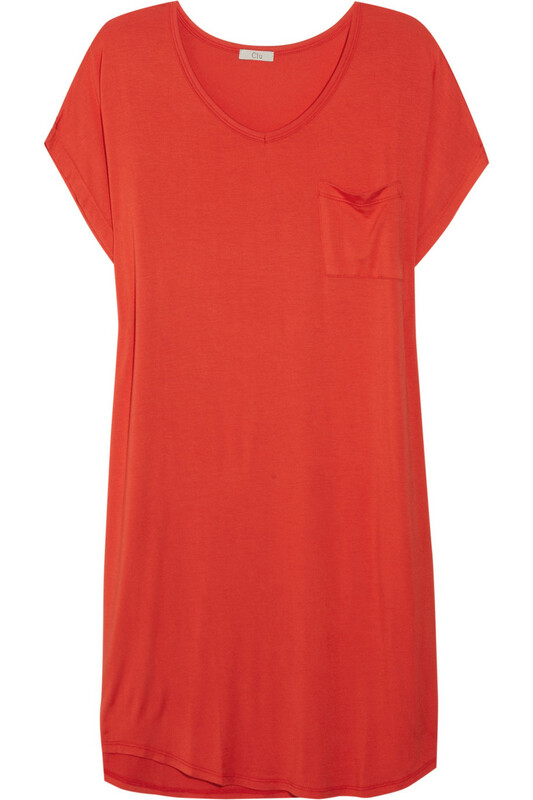 Topshop Maternity Short Dungarees. Perfect teamed with their Brenton Tee. 2. Cool Change pull-on Maxi dress. Perfect for the beach, or city living. 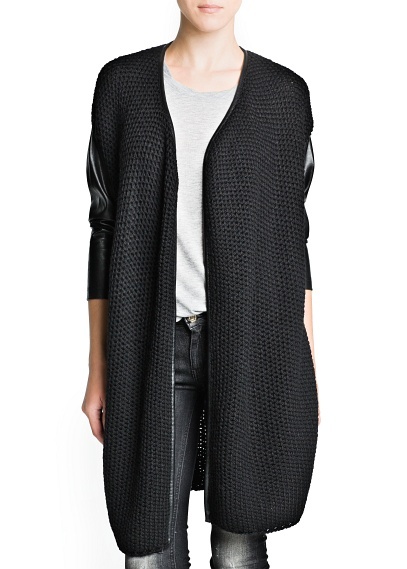 Simply pair with your favorite flats and add some tough-luxe with a leather jacket. Spring had sprung and Summer is finally breaking through. This means one thing - wedding season is upon us! This is maybe a little controversial and I don't usually like to spread rumors.... But I was just reading about Jessica Alba's Honest company, looking at pics from their 10th anniversary celebration and i'm thinking (I don't know why, I just have an inkling) Is Jessica maybe pregnant with baby no.3...? She just seems to have some sort of pregnancy-aura and the baggy clothes don't help fuel my suspicions. Is that the first signs of a very teeny-tiny baby-bump? Watch this space. If I am right, you read it on Mumzynot first! When it comes to maternity style Halle Berry is a fan of the laid back look. However, she still manages to look -Mumzynot-chic even on her dressed down days. Pictured on the school run, the stunning mum-to-be, dressed her growing bump in some boyfriend jeans and retro-inspired print blouse. Get the look with this over-sized shirt from Johnny Was and Topshop maternity boyfriend jeans. Great with a bump, or without. A LIFESTYLE COACH, WORN ON YOUR WRIST! 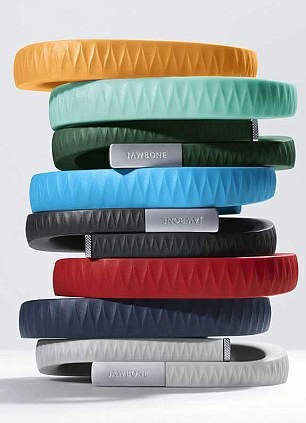 The UP wristband is described as a 'lifestyle coach'. It's a simple, rubber bracelet that contains a built-in motion sensor and Motionx GPS, that monitors your daily activity and reacts accordingly. It vibrates if you have been inactive and a stopwatch monitors any activities. 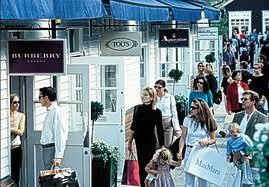 Today we went to one of my favorite shopping destinations, Bicester Village. If you have yet to visit Bicester, I strongly recommend that you do, as soon as possible. It's amazing. 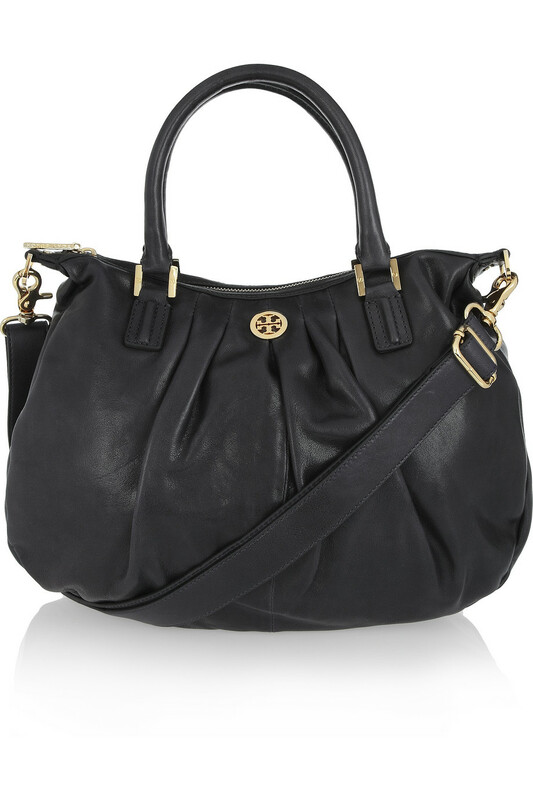 All the designer brands you could possibly need - Mulberry, Celine, Dior, Jimmy Choo, Prada, Diane Von Furstenberg, Matthew Williamson, Temperly, Amanda Wakely, Marni, Burberry, Tory Birch, the list is endless. You will also find some fabulous children's brands, including Bonpoint. And what is so fabulous about Bicester, it's all discounted.